Savory Kitchen Table: FINALLY!!!! FOOTBALL SEASON IS HERE! FINALLY!!!! FOOTBALL SEASON IS HERE! Okay it's here - It's finally Football Season!!! 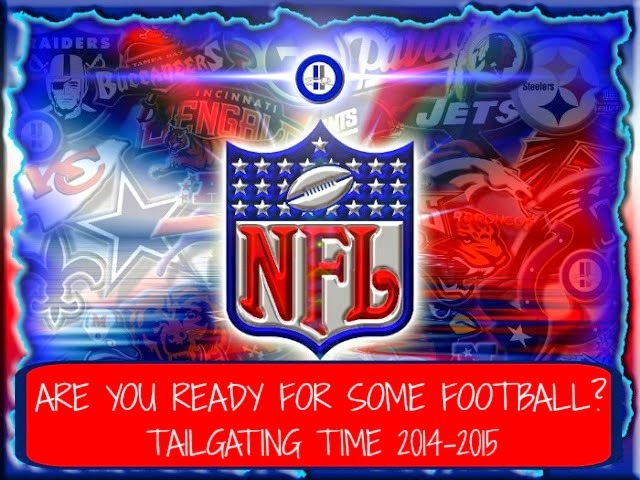 Don't forget to join us and link up all your favorite tailgating goodies throughout the entire 2014-2015 football season!The links for last season are here(2013) and the season before are here(2012). VOTE FOR YOUR FAVORITES TOO! Everyone gets 10 votes. VOTING WILL BEGIN noon on the day of the Superbowl and stay open through midnight.